I ( Sue ) am now a lady of leisure and have enjoyed my first week of being at home and have been so busy, how did i have time to go to work! Now that the dust has settled may I thank you once again for all your guidance and assistance on Saturday. From the numerous comments I have received to date there is no doubt your presence enhanced the occasion. As always, we learnt a few pointers for next season and I am sure Peter will be in touch again soon. 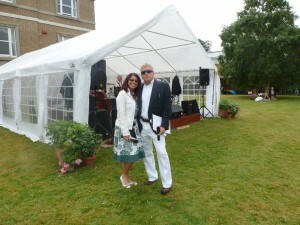 Having had the opportunity to work with Jonathan and Nikki at a charity fashion show in 2013 we had no hesitation in asking them to compere our ‘Vintage Vibe’ music event in Quex Gardens in July 2014. With their welcoming charm, & humour (not to mention dashing dress sense which included the necessity to sport an umbrella!) they helped entertain our visitors and introduced the visiting bands with great enthusiasm. Just to say that Debbie and I (Clare & Mark as well) wanted to say thank you for Saturday. Both of you were absolutely outstanding from the beginning to end. Your friendly smiles, fabulous organisation, advice and making sure we were all in right place at the right time made it a truly memorable and worry free day for us all. We would both be happy to recommend you to anyone considering using a toastmaster (or two in your case!). The cutting of the champagne bottle cork was the icing on the cake. Nikki and Jonathan are the most conscientious, effective and charming toastmasters I've ever encountered (and having photographed 350 weddings at the time of writing this I've seen many in action over the years). But the service they offer transcends the traditional toastmaster role. They're also essentially 'project managers' and ensure that every aspect of the day runs smoothly. 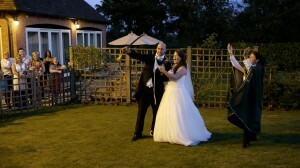 I can recommend them without reservation as a huge asset to your wedding day. "We knew you were going to be good but you surpassed our thoughts can't thank you enough"
Dear Nikki and Jonathan This is a very swift email before I leave to work in Southampton - an initial thousand, no, a million (! ), thank yous for all you did for The Hearts and Minds Ball on Saturday. You were superb. I will be writing further later in the week, but I just wanted you to know that we, and all the guests, think you're fabulous and did an amazing job. 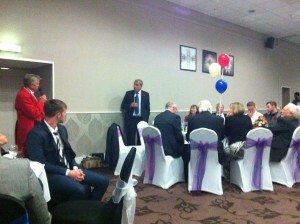 "I've been to many events with toastmasters but I can honestly say your the best I've seen"
By overseeing the running order, meeting and greeting guests, selling raffle tickets, introducing key speakers and running the auction - an amazing £7000 was raised for 2 very worth while charities. Your Toastmasters were on their travels again for the wedding of Kirsty and James for their wedding ceremony at St Michael's Church, Stoke Prior and wedding breakfast & reception at Henley in Arden Golf and Country Club - 24th August 2013. Thank you does not seem enough for all the amazing work you did to make Kirsty's wedding day amazing, happy and really lovely experienc. Whilst we knew you would pull it off it was fab to see you in action. 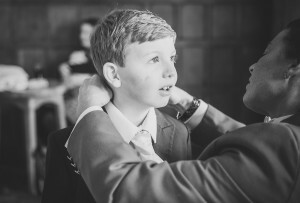 A beautiful wedding joining 2 very special families. 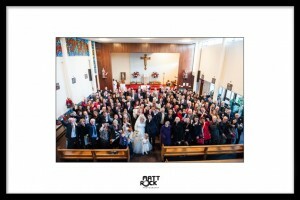 On 27th July 2013 we were honoured to have been asked by Estelle & Tim Short to be celebrants for their renewal of vows. 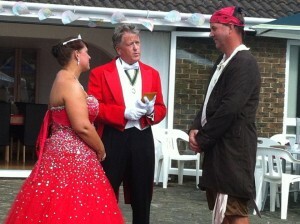 After 15 years of marriage they renewed their vows at a very special gathering with the theme of pirates and princesses. Then do! I realised I still love My husband now as much as I did 15yrs ago!! It was a very romantic occasion with the couple exchanging vows then having written private messages that were tied to heart balloons and let go free as well as drinking champagne, that they had just sabraged, from a loving cup. 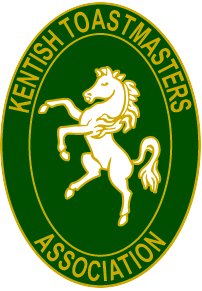 Copyright © 2019 Kent Toastmasters and Masters of Ceremonies. All Rights Reserved.